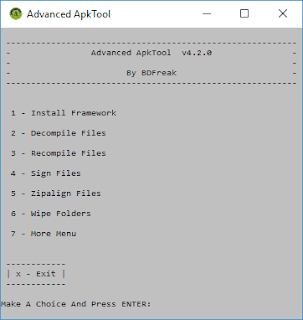 Advanced ApkTool v4.2.0 is most useful Software for Android apk decompiling, recompiling, singing, zipling . 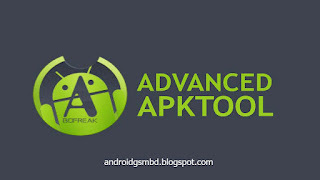 You can modify any android apk using Advanced ApkTool. Advanced ApkTool user guide is very easy. 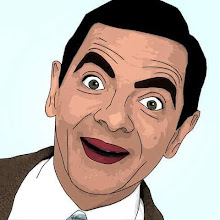 Advanced ApkTool Developer BDFreak Team, You can easily use this tools for any jellybean-nougat based rom. Advance ApkTool Supported any windows version like windows 7/8.1/10 both bit version 32 & 64-bit.